2006 – releases blues debut album WAY DOWN THE RIVER in the USA with reviewers there describing the album as “stunning” “outstanding” “authentic” “remarkable” “masterpiece”. From far north Queensland but with his musical roots embedded in the deep south of the USA, Sugarcane Collins is one of the most creative and distinctive blues/roots artists to emerge in the 2000’s. 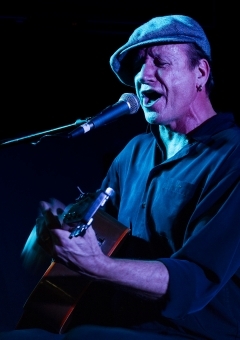 The 2014 Australian Blues Singer of the Year is a powerful vocalist, a formidable guitarist and an exceptional storyteller and his 35 year career in the far north has been the stuff of local legend ever since he first started singing the blues in the rough tough waterfront bars and canefield pubs of Cairns. Sugarcane Collins now rides the blues train all over the world for all he is worth and has completed six successful tours of the USA. 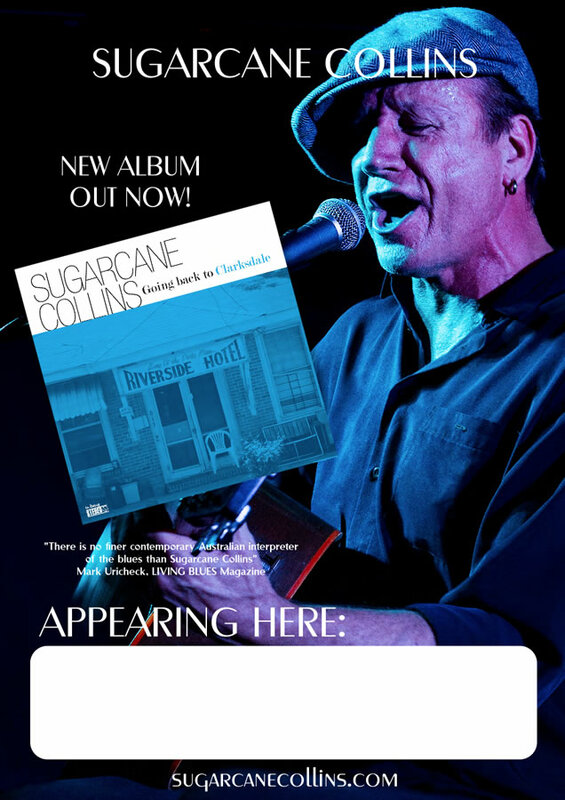 From juke joints in Mississippi to smoky bars in Buenos Aires and venues and festivals all over Australia, Sugarcane performs his potent no frill blues with an emotional intensity and raw abandon that only the very best solo blues players achieve. Not only has he developed a powerful original blues sound on albums Way Down The River and Downunder The Blues, he is inventive enough to enrich everything he touches with new angles and fresh ideas and has fleshed out a tasty set of timeless blues classics on his brand new album Going Back To Clarksdale. Recorded in New Orleans and Mississippi with hot US musicians and finished off back home in Cairns, the songs move from big brassy Jazz n Blues N’awlins style, up to the raw, stripped back acoustic guitar/harmonica and small band sounds of the Delta. Says Sugarcane “ This album is my love song to the deep south and the artists who helped create the blues. The idea of using American musicians and recording studios really worked well and the album is doing good business in the USA”. Collins’ recording career has been on a steady rise since the release of debut album Barron Delta Blue garnered a Song of the Year and two Album of the Year awards in 1999. 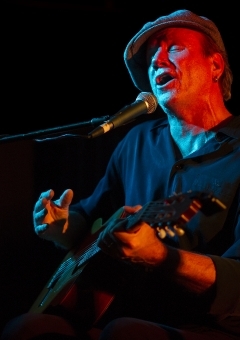 Queensland Songwriter of the Year honours followed for 2003’s Lake Street Serenade but it was the release of Way Down The River in 2006 that really saw Sugarcane shine. Hailed in the USA as a masterpiece, here his artistry was confirmed when Way Down The River was crowned Australian Blues Album of the Year 2007. 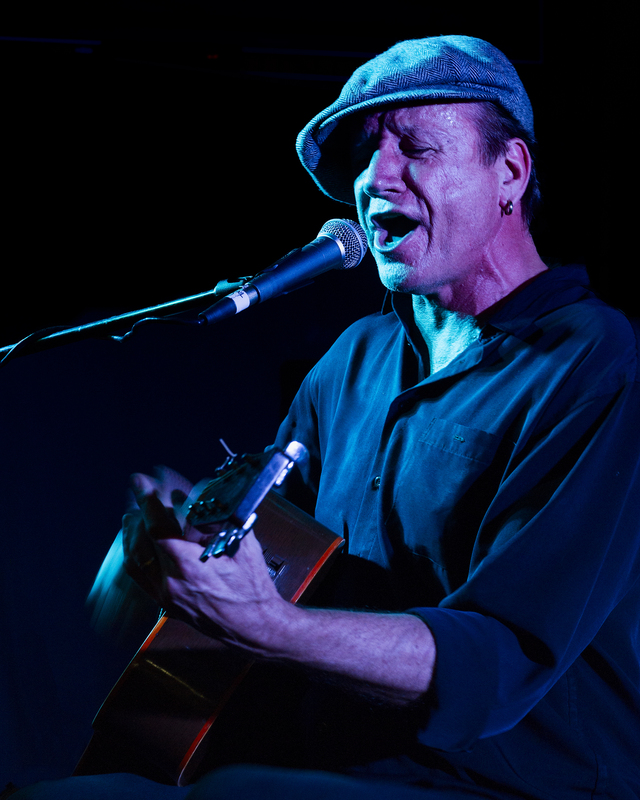 Six years later saw the release of the brilliant Downunder The Blues and yet more accolades when Collins was proclaimed the 2014 Australian Blues Singer of the Year. The Blues life is a tough life. The idea of wandering around Australia, driving long hours to play in rowdy bars deep into the night may not be everyone’s idea of fun, but Sugarcane is glad to be back out on the road again in 2016. Says Collins “ It’s a real adventure going to new towns, meeting new people, seeing new sights. I’m living the dream and loving it”. 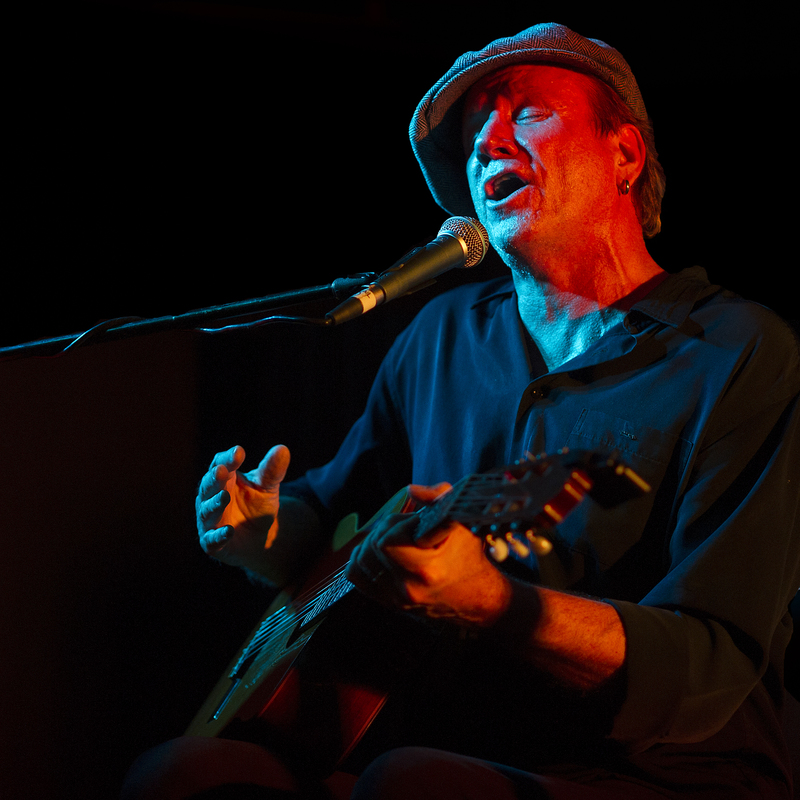 35 years of adventures on the road as a professional musician coupled with his deep understanding of blues history makes for great entertainment whenever this spellbinding solo blues performer commands the stage. 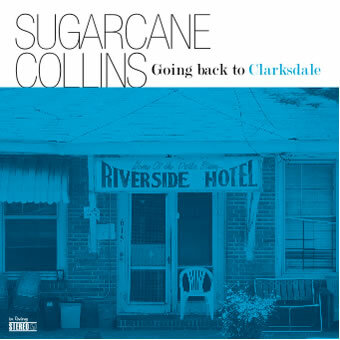 Don’t miss the opportunity to experience the big voice, the amazing stories and the funky guitar of internationally renowned bluesman Sugarcane Collins when he performs songs from his brand new album Going Back To Clarksdale at the ………………………. Click on the downloadable images for full sized pics.